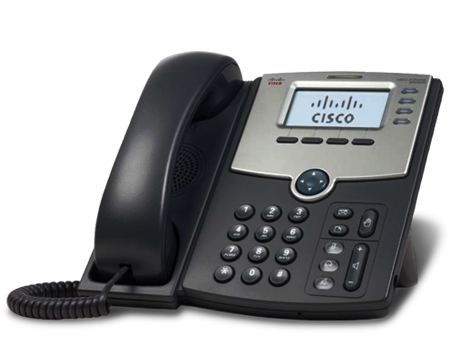 Does your business need a new phone system? Are you running your business from a home phone? Is your phone system worn out or faulty? Are you embarrassed by your ugly old phone system’s appearance? Are you paying high fees for line rental, line hunt and calling number display? Would you like the freedom of working from home? If you have answered yes to any of these questions, it is time you spoke with Better Telecom about our new Cloud Hosted Phone System. What features are included in a HOSTED CLOUD PHONE SYSTEM? ALL these features are normally out of the reach of most businesses. You normally would pay a minimum $10,000+ for this type of system! The ability to connect to the phone system from any other location outside your office.